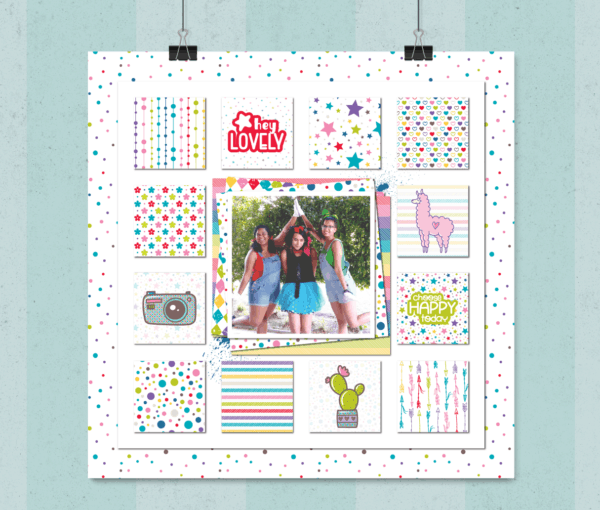 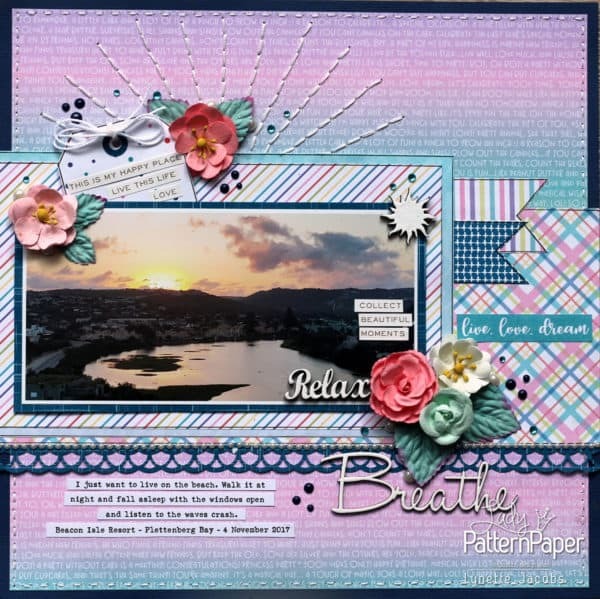 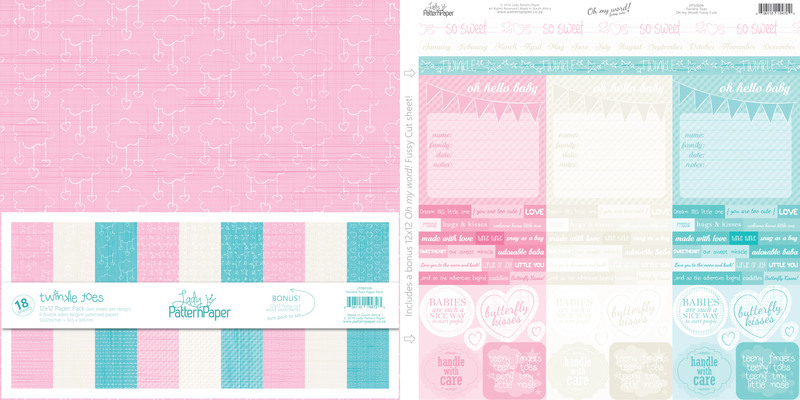 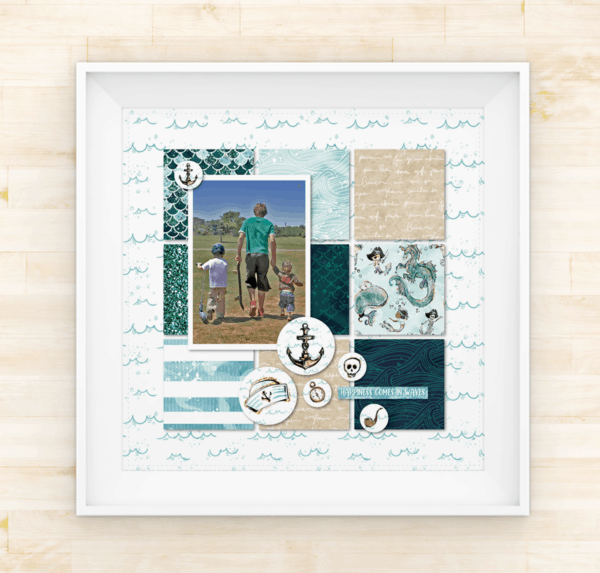 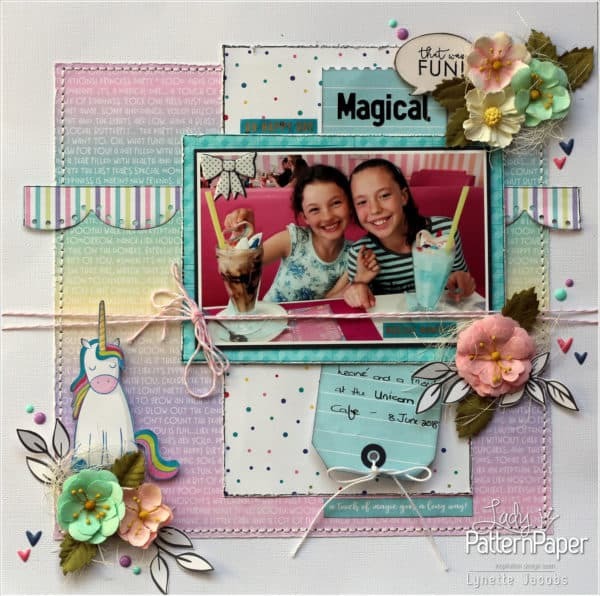 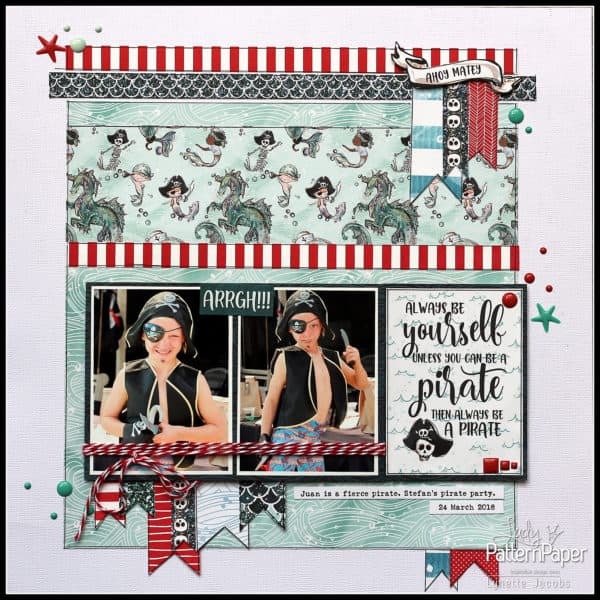 The scrapbooking paper packs are perfect for those makers who simply must have at least 1 of each paper design! 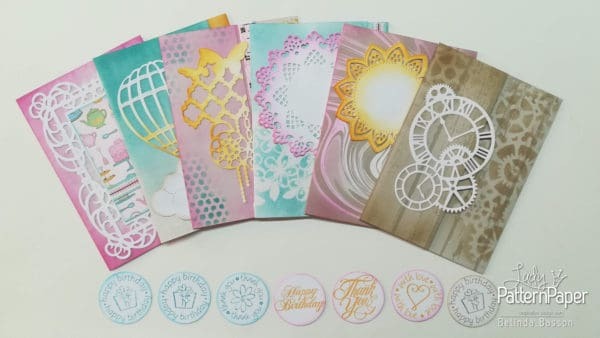 Each pack has a special bonus included for your crafting pleasure. 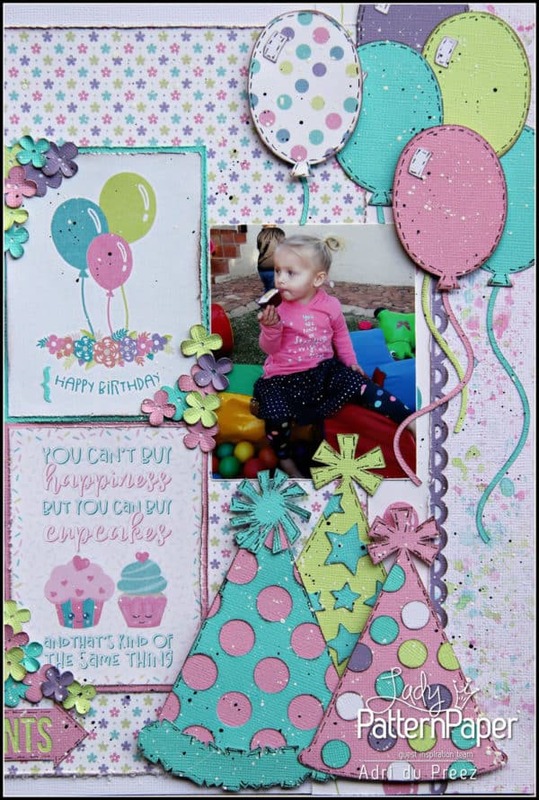 Have fun creating with a wide selection of each range. 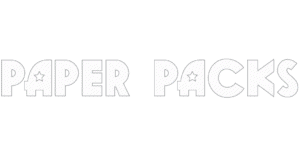 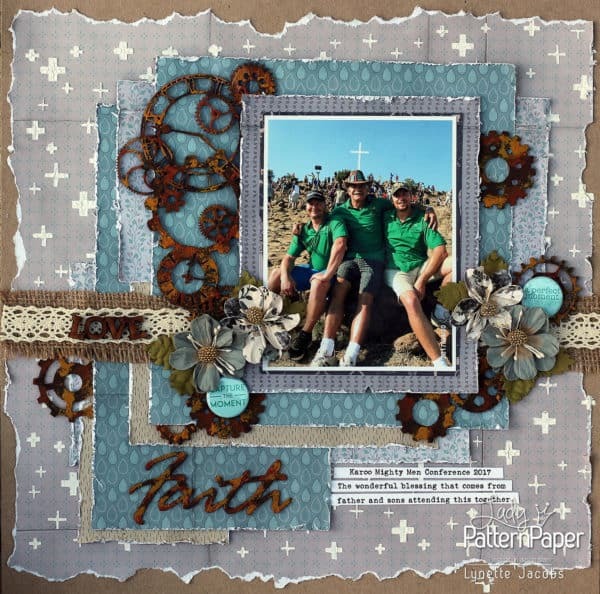 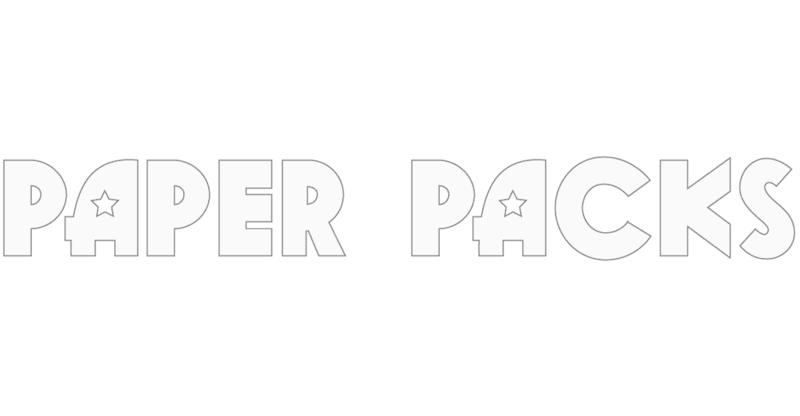 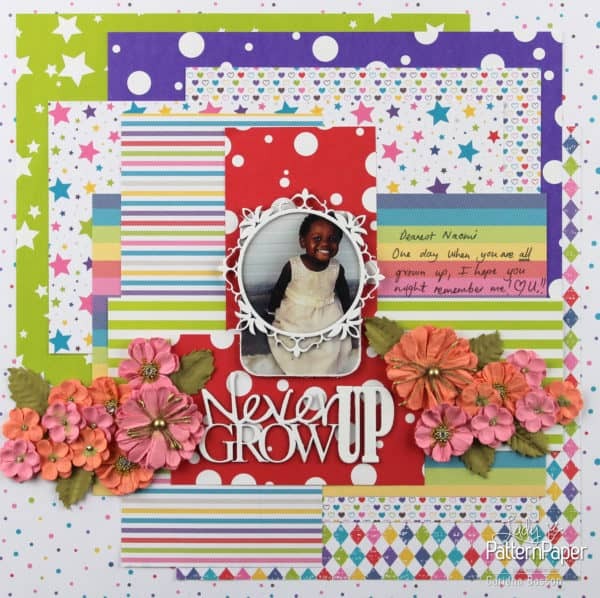 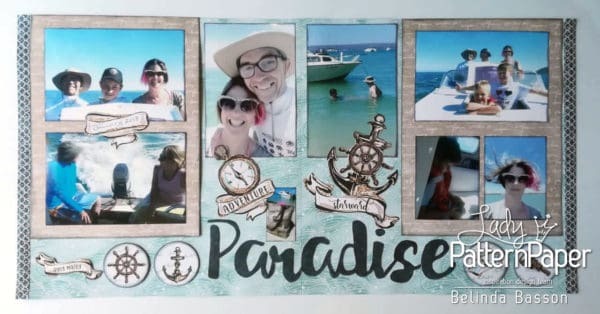 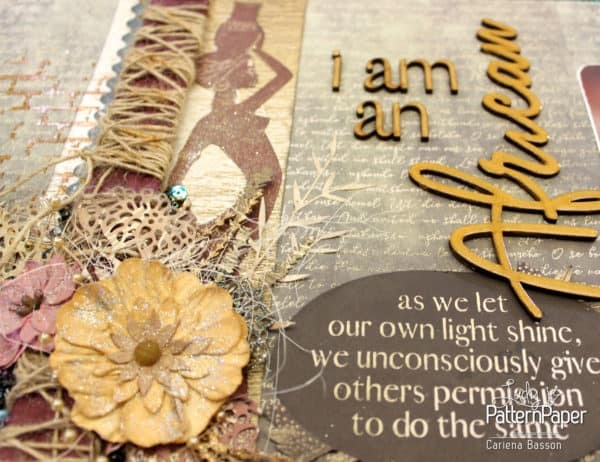 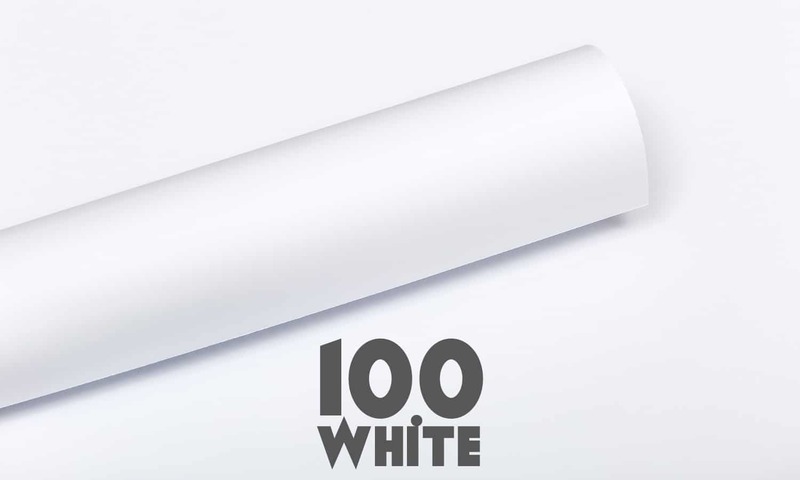 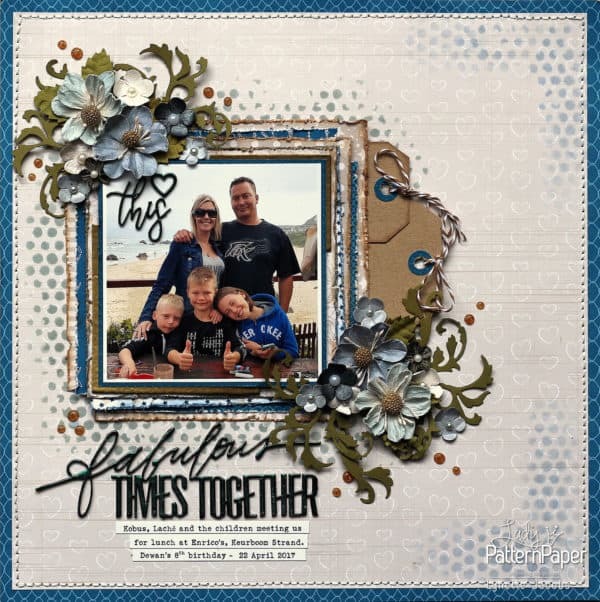 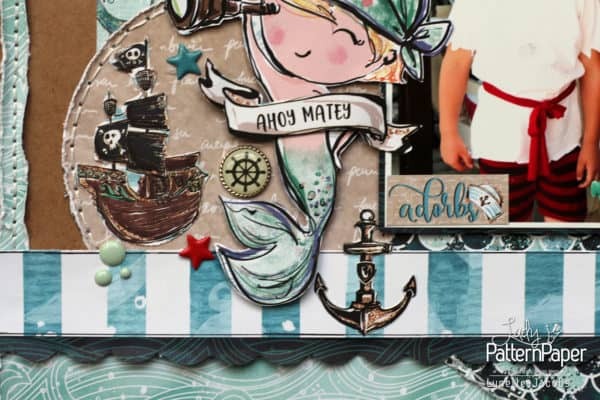 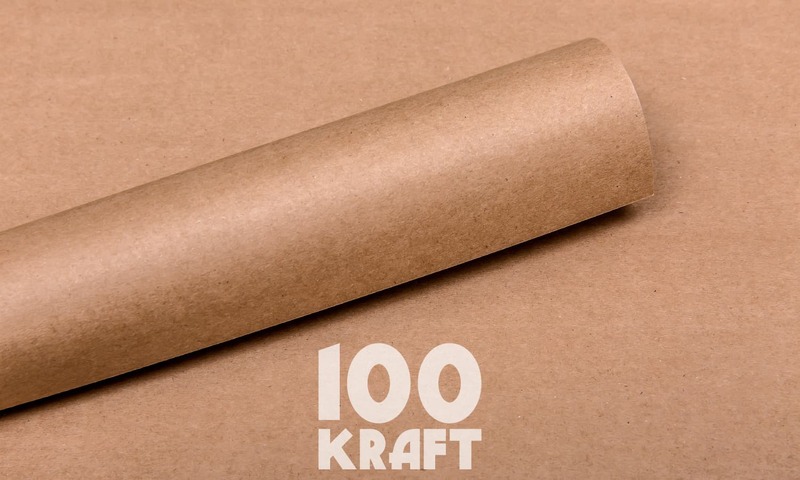 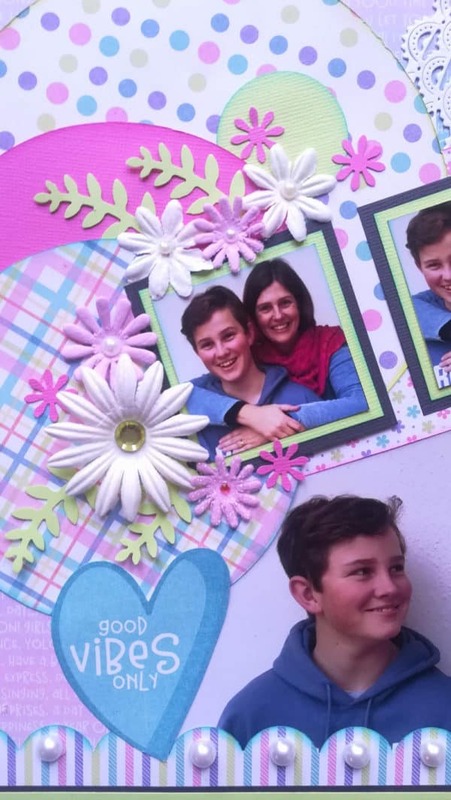 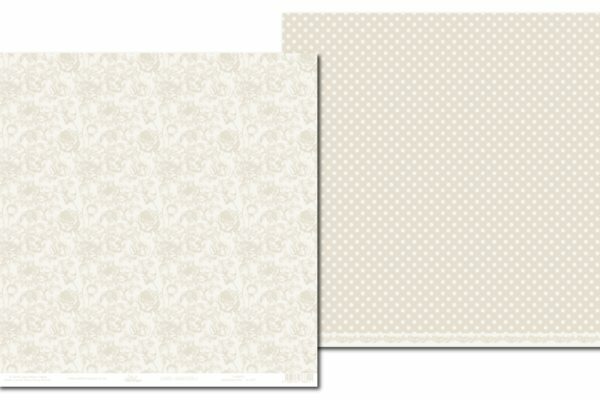 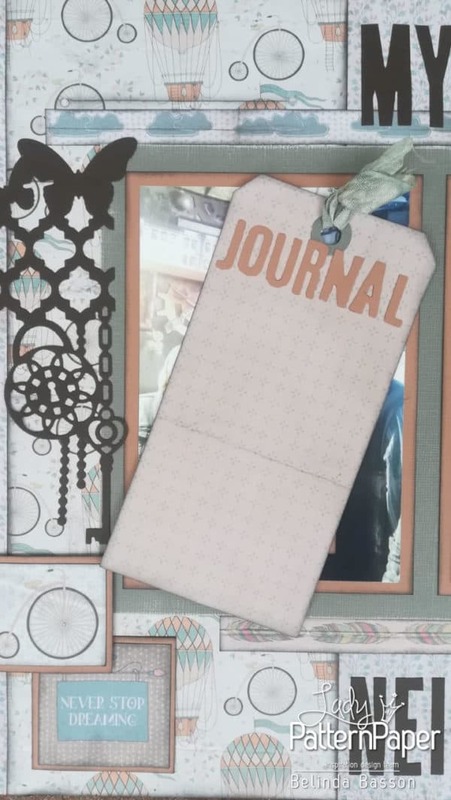 Where to buy Scrapbooking Paper Packs? 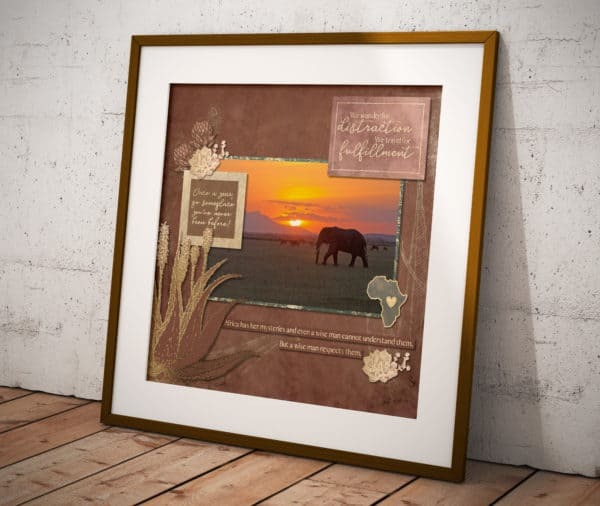 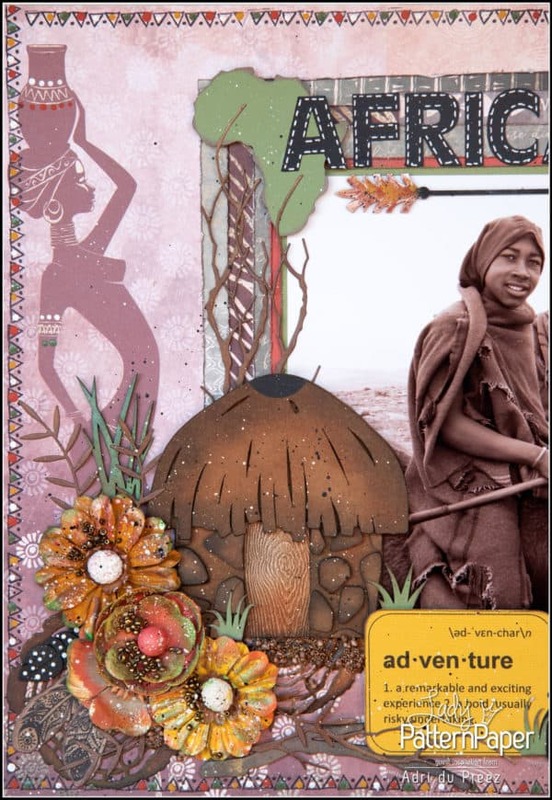 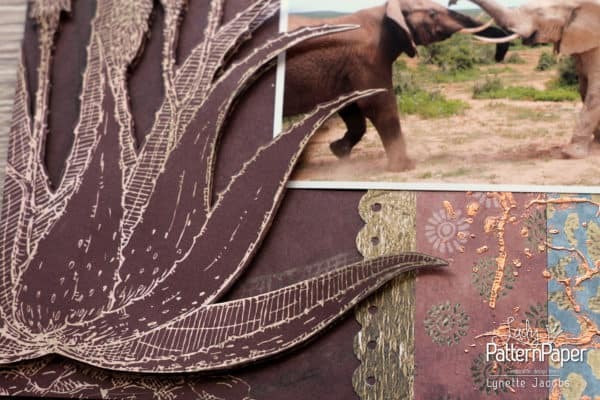 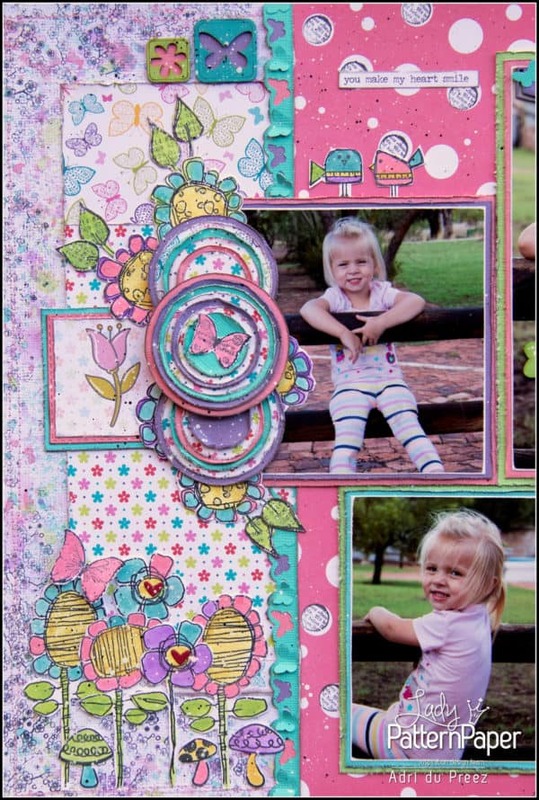 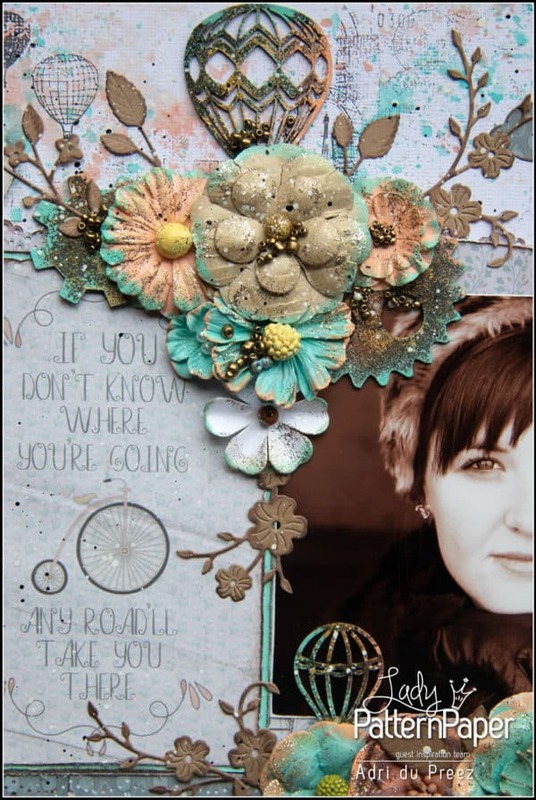 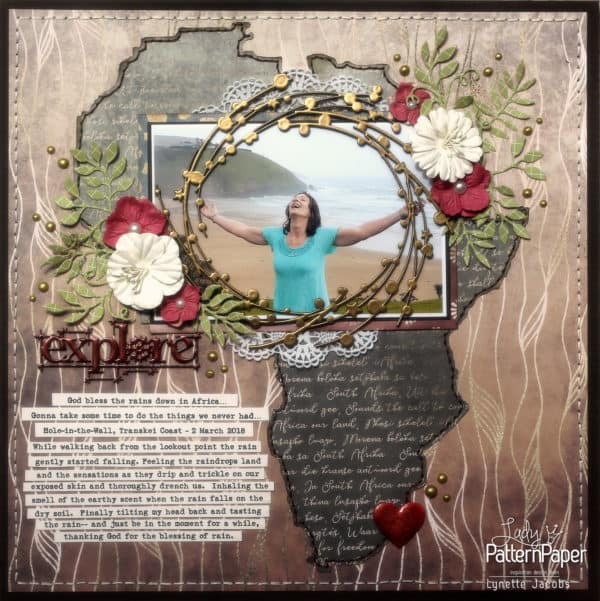 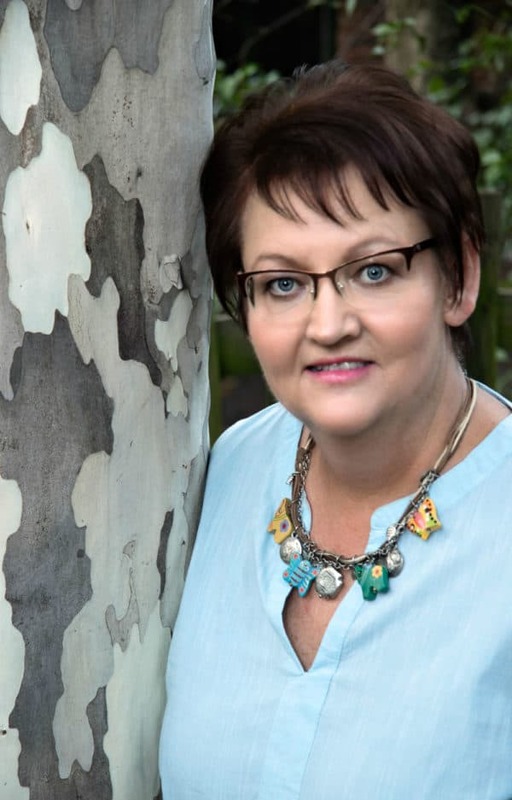 Lady Pattern Paper is being distributed across Southern Africa, please visit the store directory to find a store selling scrapbooking paper packs.